Pacific Standard Time is an unprecedented collaboration of more than sixty cultural institutions across Southern California, coming together to tell the story of the birth of the LA art scene. 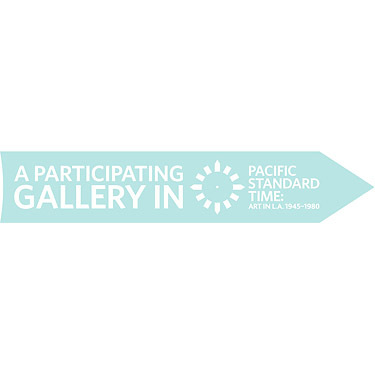 Pacific Standard Time is an initiative of the Getty. The presenting sponsor is B of A.